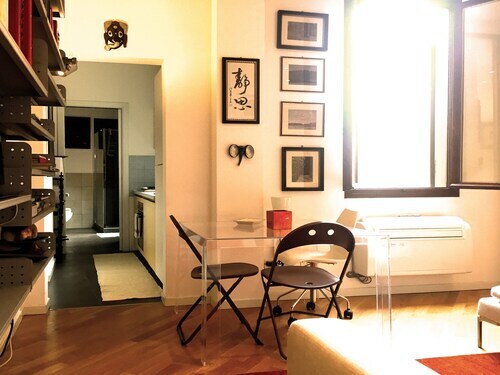 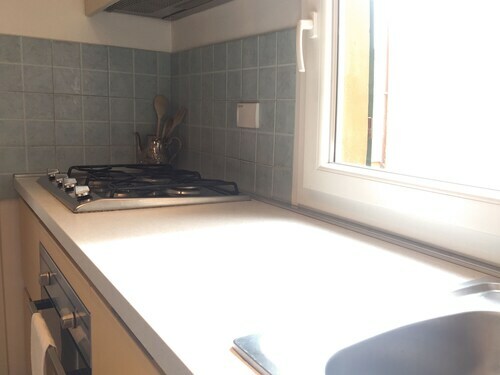 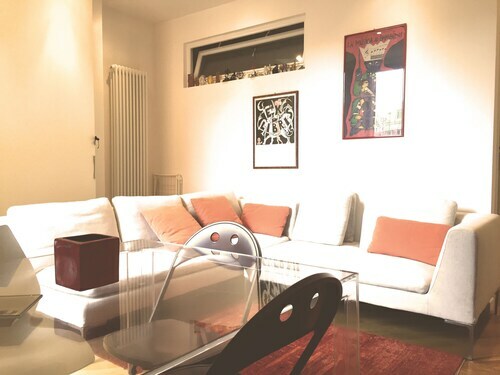 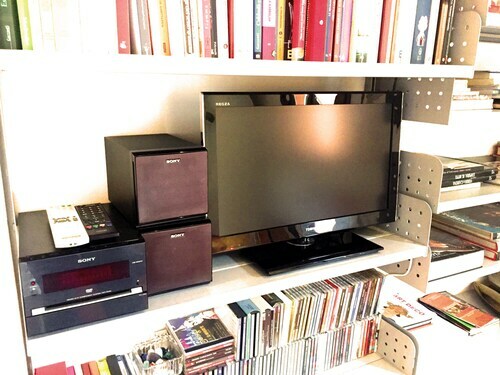 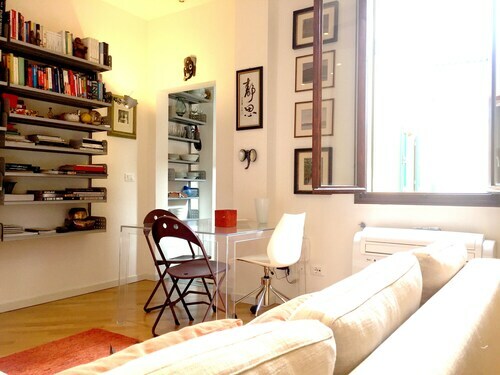 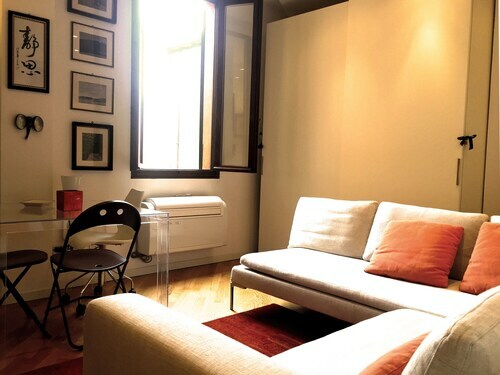 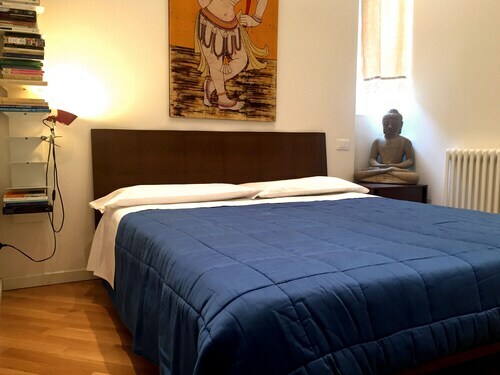 Located in Bologna (Bologna City Centre), this apartment is within a 15-minute walk of Piazza Maggiore and Palazzo Comunale. 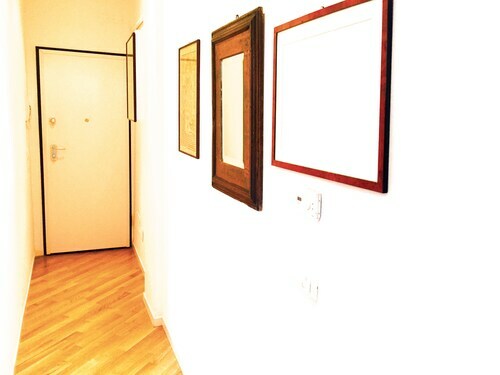 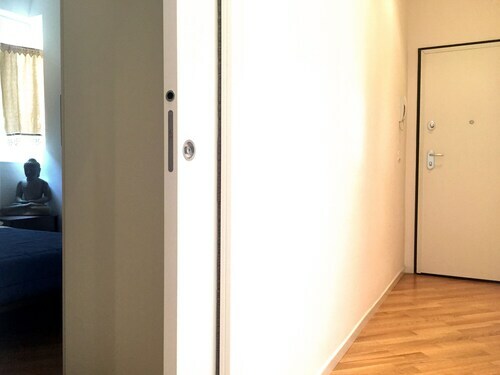 This apartment is 0.5 mi (0.8 km) from Communal Collection of Fine Arts and 0.5 mi (0.8 km) from Museum of Giorgio Morandi. 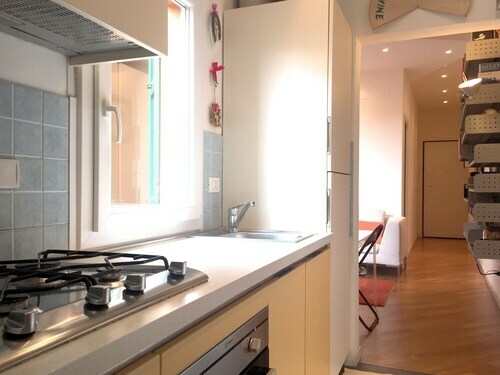 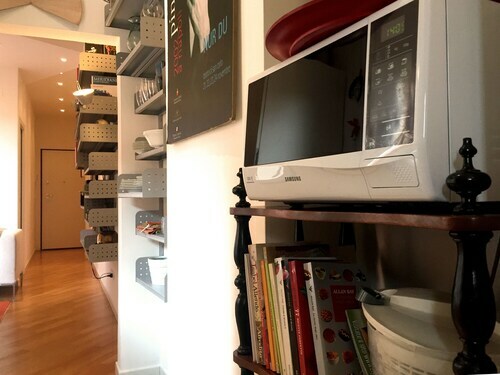 Make yourself comfortable in this air-conditioned apartment, featuring a kitchen with a full-sized refrigerator/freezer and an oven. 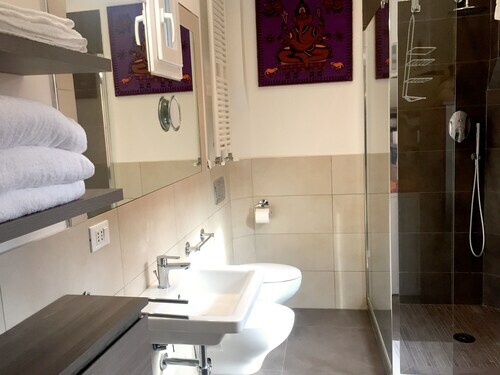 A 30-inch flat-screen television with digital programming provides entertainment, while complimentary wireless Internet access keeps you connected. 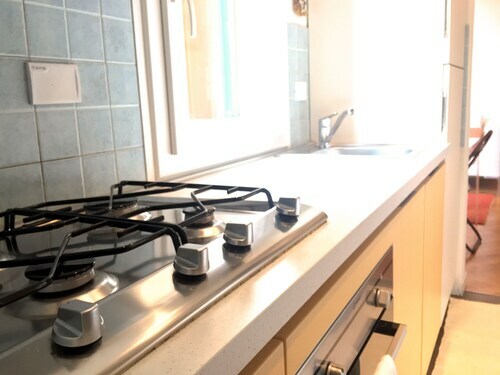 Conveniences include a microwave and a coffee/tea maker, and housekeeping is provided once per stay.